Trump has transformed America's view of a "government shutdown" to a point where it could very well become a campaign promise in future elections. Not only did the shutdown become a "non-event", it's actually kind of nice to not have government messing with everything. If Congressional Democrats allow the shutdown to please Reagan Republican Americans much longer, political debates may even include strategy for how to keep the government closed for longer amounts of time. It's difficult for Americans to sympathize with the purported "horror" of a government shutdown when the lives of hard-working Americans—who work in the private sector—continue their daily lives with little to no interruption. 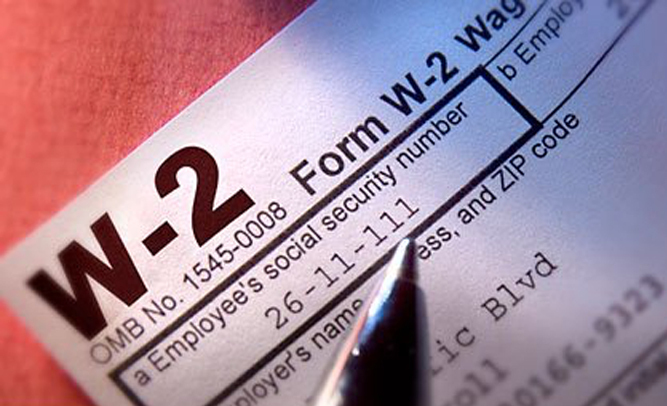 IRS agents being out of work won't be seen by Americans as a bad thing. If America's "tax collectors" hoped to get back to work sooner, they probably should have followed Biblical advice—to keep out of trouble by keeping their mouths shut. You'd think "IRS agents not working" should have been kept a State secret. While those who depend on taxpayer dollars to fund their livelihood will be angry that the milk has run dry, the shutdown won't come close to affecting enough Americans to make a shutdown less popular in the future. In fact, the shutdown should prove to make America stronger on three levels: as a warning to government employees that the private sector is less likely to be destabilized by politics, that government and socialist -created "jobs" will eventually have the same problems in America as in North Korea, and that Americans will have to learn how to make due when government isn't operating in its greatest glory. Across the nation people have reported receiving scam calls that falsely suggest they are in trouble with the IRS. In a recent twist to the old scam, that most people would find ludicrous, cons are asking consumers to pay off their debt in iTunes gift cards. Ohio Attorney General Mike DeWine is warning consumers to beware of callers who claim to represent the IRS and ask for payment via iTunes gift cards, after 10 Ohioans recently reported losing between $1,000 and $11,500 to the ploy. 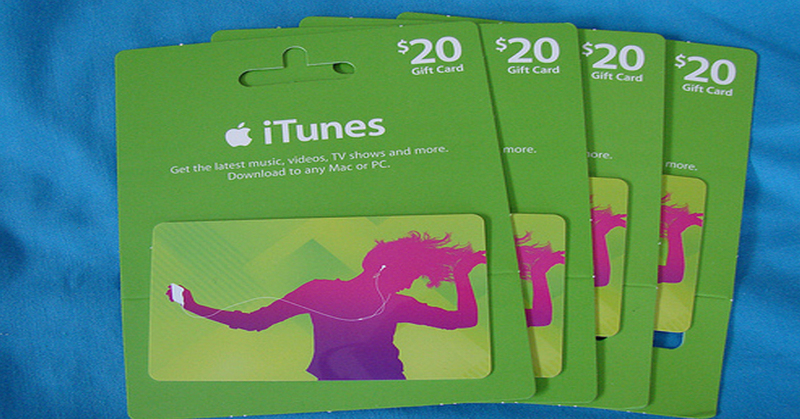 The victims were told to purchase iTunes gift cards, often worth $500 each, to resolve the supposed tax problem. After buying the cards, the victims were instructed to read the numbers on the back of the cards over the phone, and assured that this was a more secure method of payment because they were not giving out their credit card or checking information over the phone. Scammers then drained the cards’ funds, making it nearly impossible for the victims to recover the money.